Family Owned & Run for Over 40 Years! Don Crole started the company in 1975 and initially worked as an installer and chimney sweep in Dufferin County and surrounding area. When joining the start up Company Wood Energy Technical Training (WETT) to facilitate inspections for solid fuel burning appliances and their compliance to the B365 section of the Ontario Building Code for real estate and insurance companies we expanded into Erin Palgrave and Caledon. 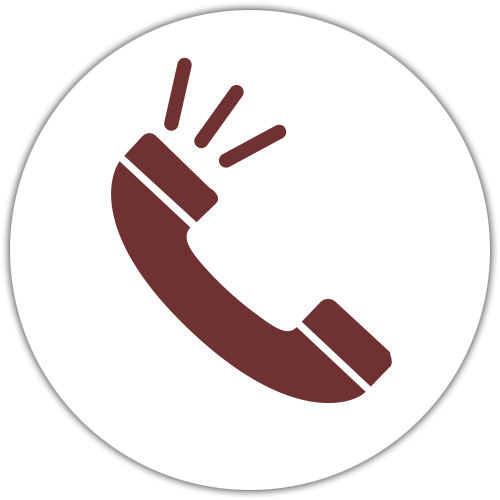 Our booking secretary Cindy has been with us for over 25 years and is one of the most important parts of the business as she organizes all incoming calls and sets up the appointments according to territory for the work to be completed in a timely and efficient manner. In 1998 our nephew Jason Crole joined the company. Chimney sweeps are required to be registered and need to be certified to do WETT inspections threw courses offered and require regular updates to remain certified. 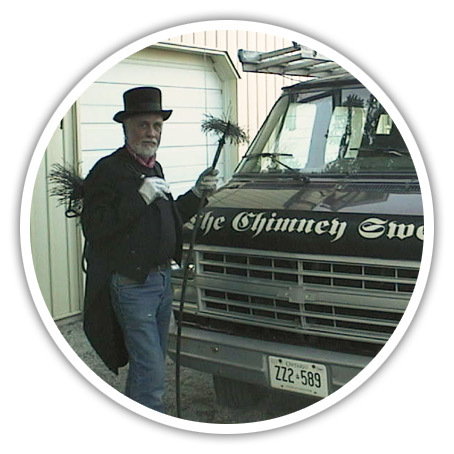 In 2010 Don retired from active chimney cleaning but still keeps his hand in doing sales estimates and inspections. Jason is now in charge of the chimney cleaning and appliance installations. 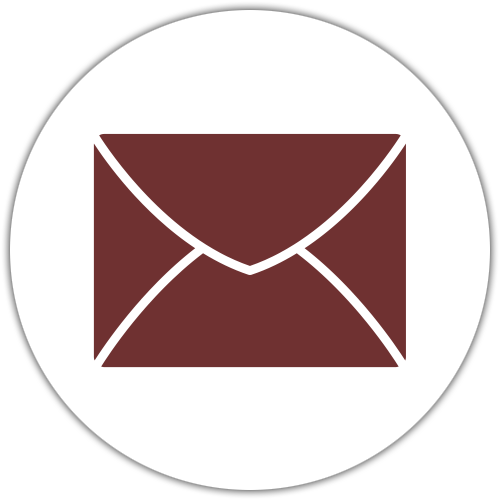 Jason has all the highest levels of requirements for both chimney sweeping and WETT certification. Eventually we hope his son will follow in his Dads footsteps giving the company 3 generations of chimney sweeps. In keeping with tradition here we are three generations of Chimney Sweeps serving Dufferin County, Caledon, Erin and Palgrave areas. For decades people have had a love affair with wood fires, a cosy fire on a cold blustery night curled up with a good book and a warm drink is the ultimate in comfort on a winter evening. "The perfect fire" is "all woodheat can be.